The Scot Marshall band will be playing at Moody's Sept 12, 2014 at 8:30 PM. With a wine and liquor list to match, the food is great and the sounds are smooth. 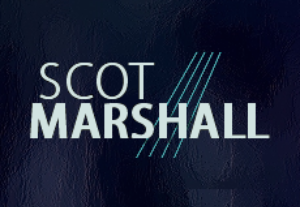 With many features, meet Scot Marshall.. Welcome to Scot Marshall's new Web site! With many interactive features, you will want to take some time exploring the many sides of Scot. If you want to find something quickly -- a service, an interest, a reference -- on every page of the site you will find at least one way to find the resource you want. 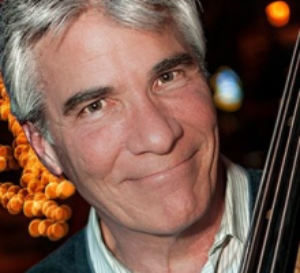 Presently, Scot Marshall is President of For The Love Of Jazz (renojazz.org). 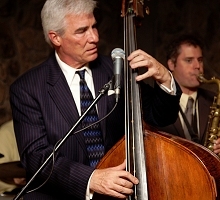 For the Love of Jazz is governed by a board of directors drawn from the community. Board members serve three year terms and since all are volunteers, they receive no compensation. Scot Marshall live on bass.